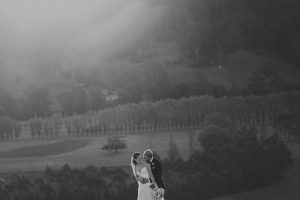 Working with Zan was a real treat. 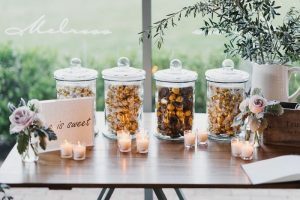 She had a clear vision and was very organised (a woman after my own heart). 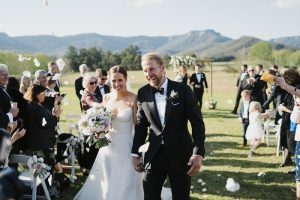 Their guests joined them for a weekend in wonderful Kangaroo Valley. 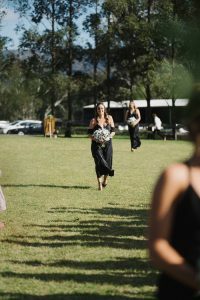 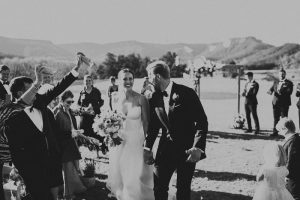 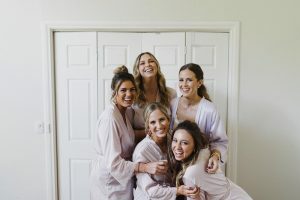 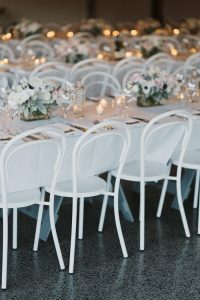 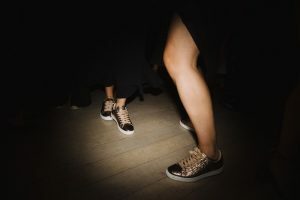 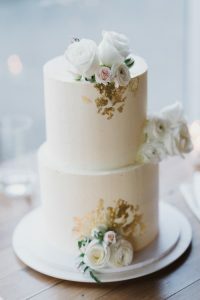 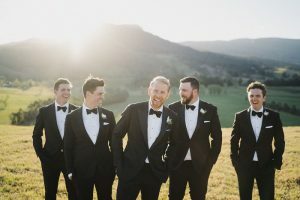 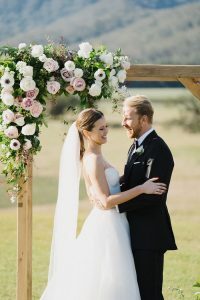 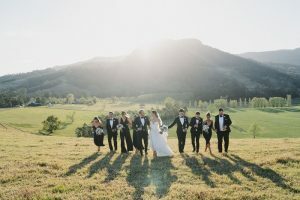 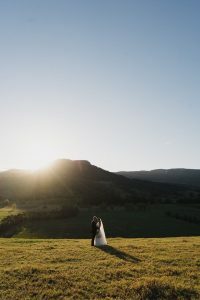 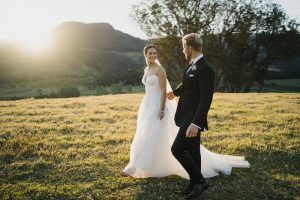 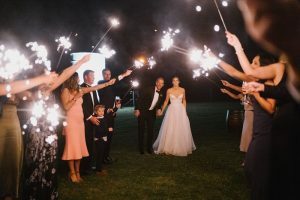 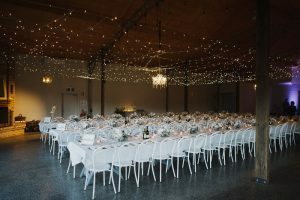 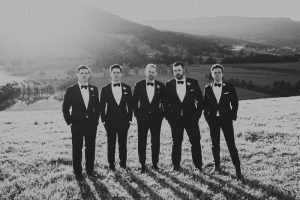 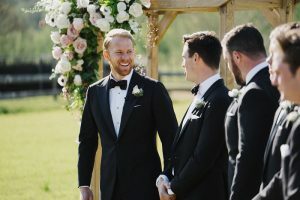 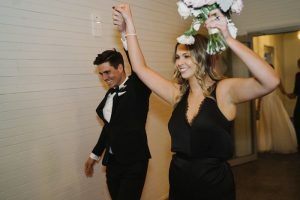 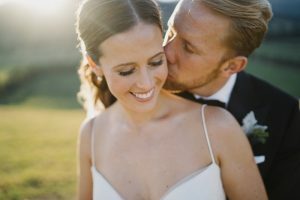 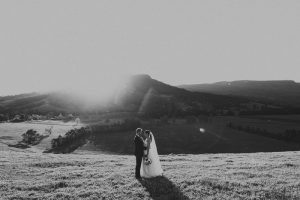 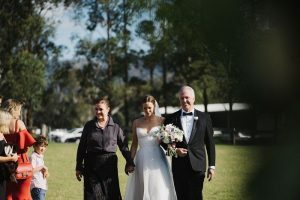 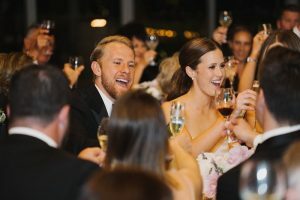 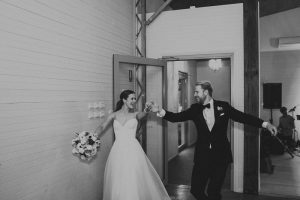 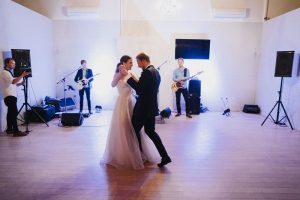 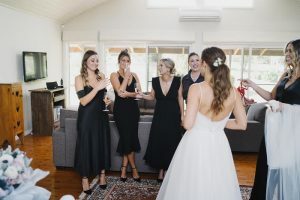 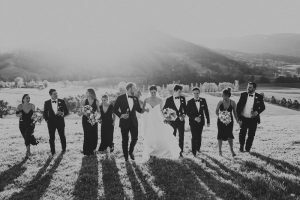 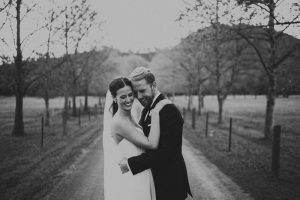 Melross is always the perfect choice for a country wedding location and this couple chose a selection of great vendors (see below) which helped make their wedding day spectacular!